“We didn’t make it for the critics, we made it for the fans”. This is the statement we choose to address today on our review for Netflix’s Iron Fist series. Mainly because as much as we are critics, on a considerably higher level we’re huge fans. Fans of Marvel, fans of the Marvel Netflix series, and BIG fans of Iron Fist as a character. So why was this series such a let-down? Chris, Harris, TJ, and Elliott investigate. Man I got to say that Elliott was really on point this review. I mean everyone is great of course, but Elliott did a bang up job this time out. Great work, dude! What about a review of legion? 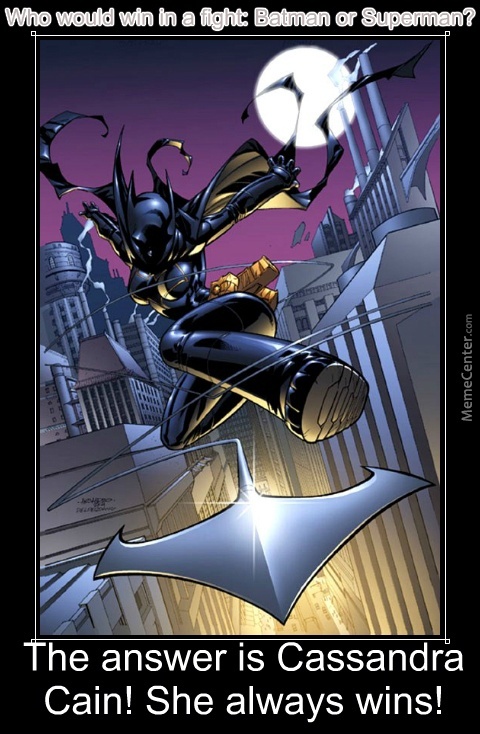 And Elliott with the “Cassandra Cain” reference! Respect!